Cool weather, hot weather, cool weather…stop it now. Hatches are now moving along. Hendricksons are over. Grey Fox and March Browns have started. Caddis have been good in the afternoon. Water levels are good and temps are just right. Spring Creek is nymphing really good right now with pockets of rising fish. Penns is hit or miss when I was out guiding this past week but, we were in between hatches. Work the water and you will get fish. Good Caddis hatch. 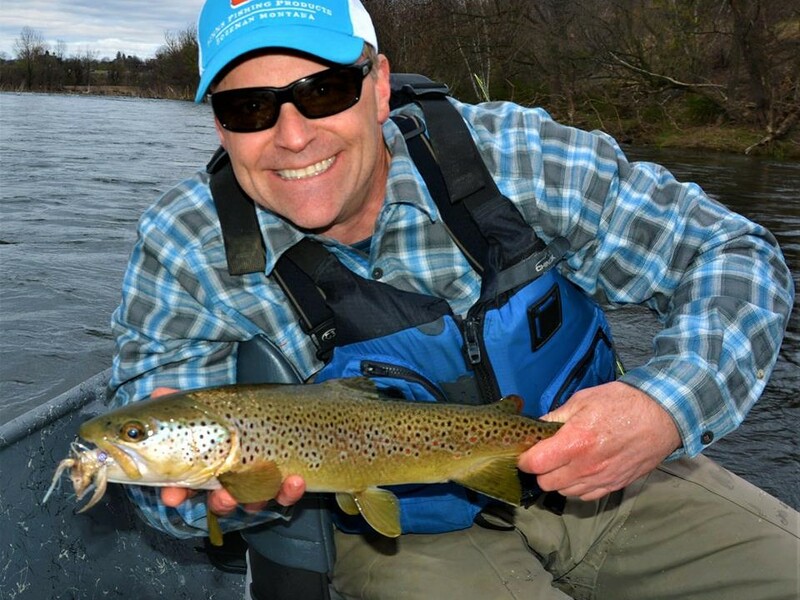 Don’t overlook Big Fishing Creek, pressure low and fish hungry. Nick is having great fishing since the flows stabilized. Streamers, nymphs and dries, your choice. 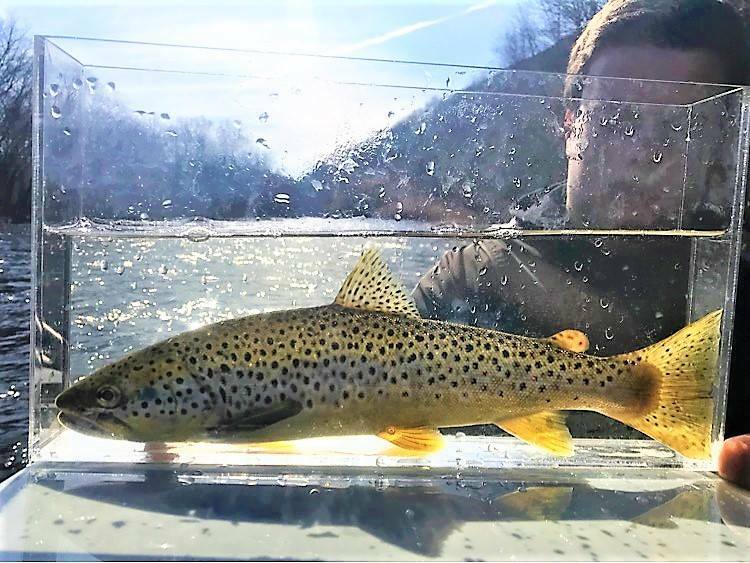 March Browns are just starting with some Caddis around. Manatawny fishing really good. Nymph until you see rising fish. Late evening hatch slow right now but that will change this week. Taylor and I have both been out guiding this past week with success, mostly nymphing. Tulpehocken still a little “hit or miss”. 350 CFS today STREAMERS. Right place, right time is what is going on. Nymphing Caddis (Green) with a small (size 20) zebra nymph is producing in the runs. Fish are looking up once or twice, get your dry fly on them quick. Choose your battles. Taylor and I are guiding in the Allentown area today. Look to Facebook for a report. Now the hatches have to start. 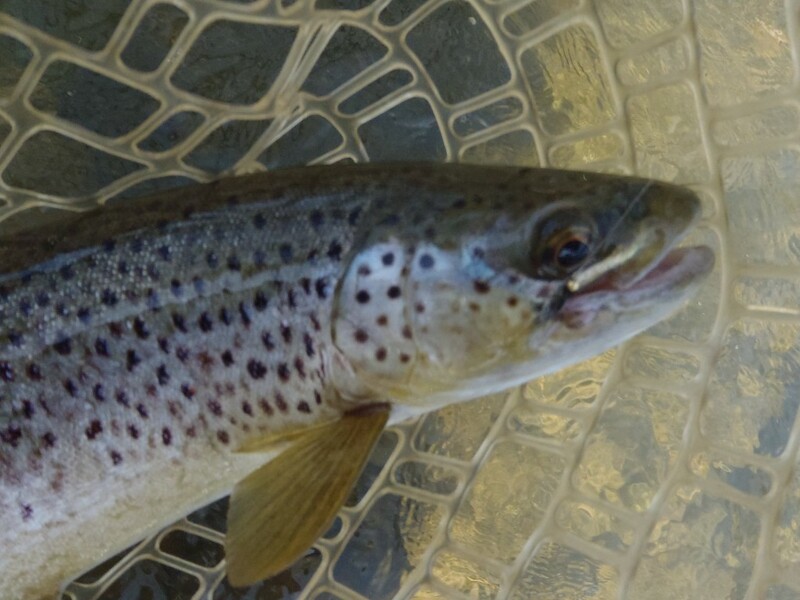 The evening hatch, right at dark, has been weak in Central PA and SEPA. The transition from Hendricksons to March Browns has changed all that. Good week of 60-70 degrees coming. When will the Sulphurs start? I say two week. We just need a string of Sky Blue days to get them moving. Sign up for our newsletter and get $5.00 off your next purchase. And you'll get updates for our classes, and events first!